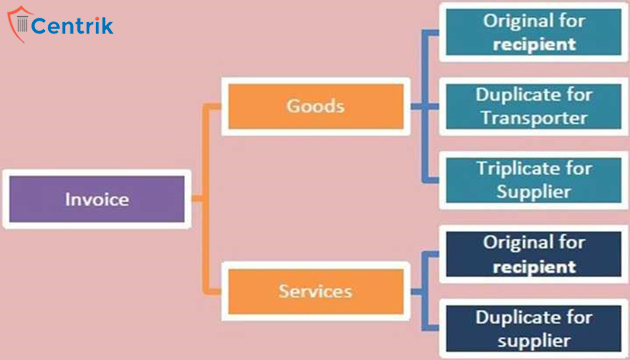 The government has clarified rules of invoicing under GST along with a template of invoice (GST INV-01) covering particulars like supplier’s details, GST tax rates etc. As per the rules, the invoice has to be issued within 30 days of rendering the service and in case of banks and NBFCs, it has to be issued within 45 days. Let us understand these in detail. Signature or digital signature of the supplier or his authorized representative etc. 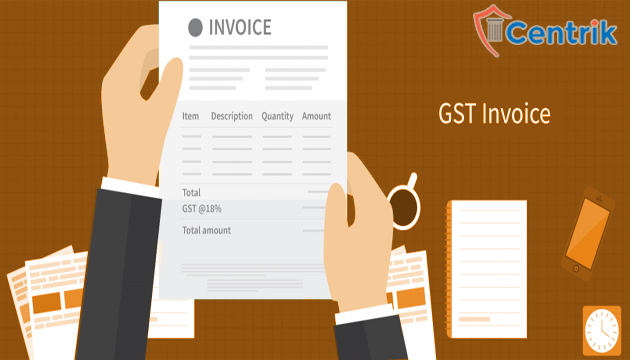 Is It mandatory to mention the words “Tax invoice” on the GST Invoice ? If Yes than can you please state according to which section or rule or case law?